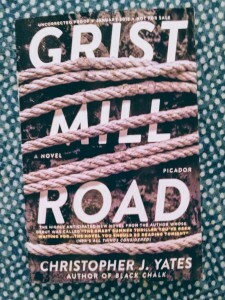 Now available via the Macmillan website, you can read the first chapter of ‘Grist Mill Road’ here. The novel will be released on January 9, 2018. Click here to buy.